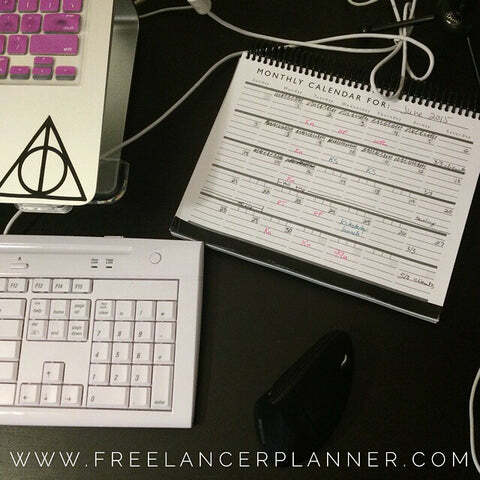 Anyways, for the other late-planners in the house, I wanted to round up all the posts, resources, and planners I’ve found useful thus far, along with some that I haven’t used yet but have read rave reviews of. The making magic in 2014 hangout video is worth watching – good stuff within. The Desire Map is wonderful, and it’s been really useful to me (like pretty much everything Danielle has put out!). Of course I still have goal-goals – this is me we’re talking about – but given my tendency to be overly metric focused and to only set work goals and let the rest of my life fall by the wayside, this book was incredibly helpful. Way of Life – there are a lot of goal-tracking apps out there, but I think this is my favorite. It’s flexible and simple to get started but has more depth than a lot of the “streak” apps. It did take me a bit to really figure out how to use it but the tour helped. Free, $4.99 upgrade to do more than 3 tasks. SmilingMind – great meditation app; so far I love it. It’s intended for small children but you know what? It’s been great at training me to meditate more again! Free (possibly with a paid upgrade? not sure!) for iPhone. SleepBot – beautiful, simple sleep-tracking and alarm app. Free for iPhone and Android. Azendoo – full review coming soon. I LOVE IT. There are, of course, the Bombchelle planners! You can get the 2014 planner, the weekly planner kit, or both in one bundle at a discount. The Desire Map day planner is a nice companionto the book. I haven’t used the Day Designer planners, but I see others raving about them. Last but not least – Weekdate! Awesome free printable tools, with paid versions, at Dave Seah – concrete goals tracker, emergent task planner, etc. That’s all I’ve got – what favorite resources did you find in January?